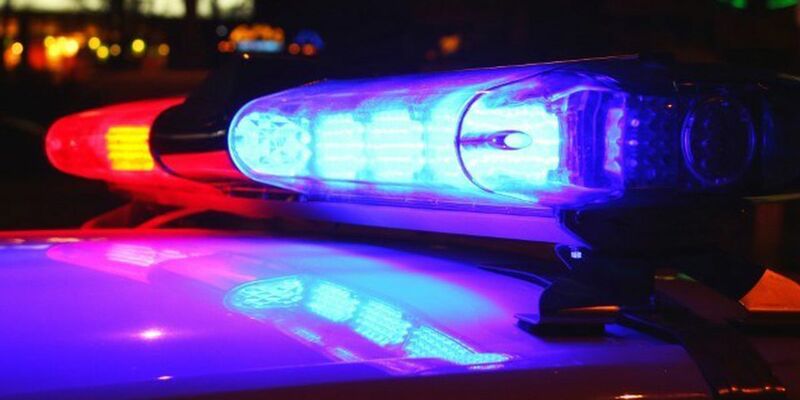 CHESTER, SC (WBTV) - Police in Chester are asking for the public’s help making an arrest after three people were shot on Sunday. The triple shooting happened on Simril Street, which is off of Center Street near Mill Street. Police responded to the area for reports of shots being fired and found three men - ages 22, 24 and 49 - who had all been shot several times. All three victims were taken to an area hospital to be treated for their injuries. Their current conditions have not been released. WBTV is not naming the victims at this time. SLED’s Crime Scene Unit is assisting in the investigation. Anyone with information about the incident that may lead to an arrest is asked to call the Chester Police Department at 803-377-2100 or 1-800-CRIMESTOPPERS.